We have great value Ford Fiesta Van Hire from *£18 per day (*from prices based on min 7 day hire). 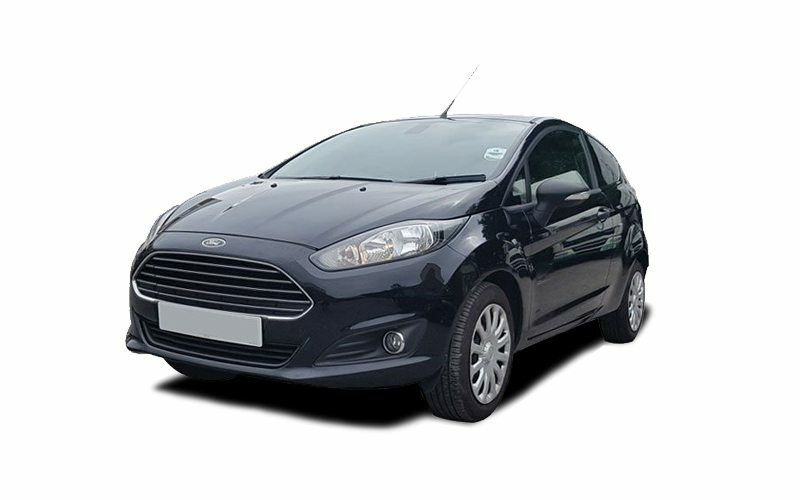 If you are looking to hire a small van, Ford Fiesta van hire is a great option. Although this van is small, it is very useful and still packs a massive amount of capacity. The Fiesta has a cubic capacity of 3.3m! This make the fiesta great for business use and domestic use. Why not check out our Flexi-hire? This offers you hire from short term, to long term contract hire. If you are a business, this contract hire gives you a secure long term hire at a great price.